We are a nation of animal lovers, welcoming pets into our homes and families. But what do you do when your pet’s behaviour becomes a problem? It might be a dog that bites or a cat that keeps marking in the house. 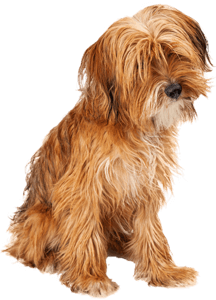 Caister Vets offers animal behaviour support in partnership with an animal behaviourist. Unwanted behaviours can be stressful for the animal, and for the owners! Dogs who can’t be left on there own due to separation anxiety or animals that are afraid of fireworks can present a real problem for harmonious households. If your pet has a problem behaviour, contact us today for a consultation appointment. © 2017 Caister Vets Ltd.